Born from a passion for results, science and extreme sports, a free spirit and an intense desire to squeeze every drop of juice out of life’s experiences, X-Life can & will help you change your life; motivating & pushing you to be your absolute best! 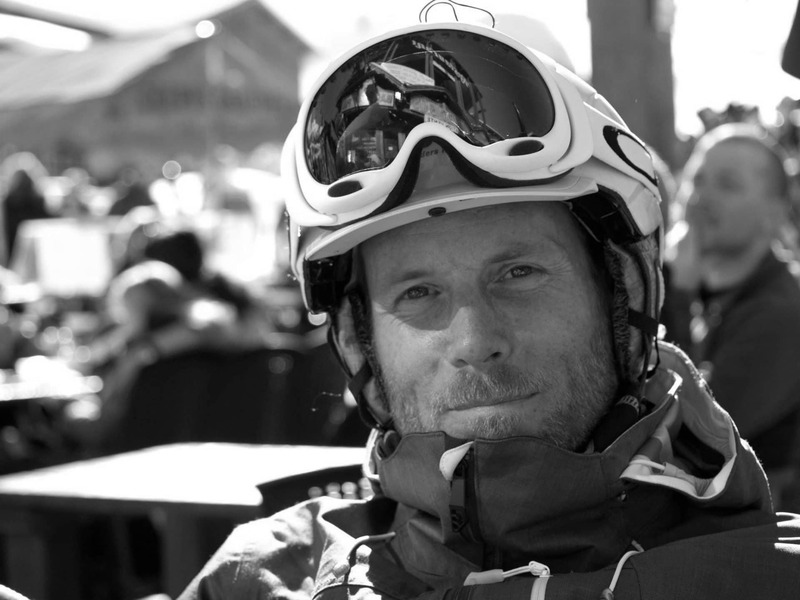 EIF Master Trainer, Fitness, Nutrition & Motivation Coach (REPs level 4), Insanity Instructor, Bruce is also an expert ski instructor, with almost 20 years of teaching experience, a 25 year-surfer & accomplished kitesurf instructor with 15 years riding experience. He has used his passionate knowledge of science, fitness & nutrition to ensure he stays strong & capable of maximum performance in the sports he loves. experience, a 25 year-surfer & accomplished kitesurfer for over a decade. He has used his passionate knowledge of science, fitness & nutrition to ensure he stays strong & capable of maximum performance in the sports he loves. Bruce’s journey, ‘Mission Fitness,’ has become a lifestyle and he is now sharing his passion, energy, enthusiasm & motivation skills to help others achieve their goals. Originally, his ‘X’ was his ski qualification. Now, it's maintaining a fit, healthy, happy & active lifestyle...What’s yours? ...X-Life can help you FLY! THE Personal Trainer's Personal Trainer - VERY IMPRESSED! He has not only improved my fitness, but also identified my muscular imbalances and an ankle alignment issue, which we are now working on together. Bruce's sessions are varied, fun and incredibly challenging. I love how hard I push myself with Bruce! Top marks for enjoyment, professionalism & personalisation! Bruce has fantastic communication skills & encourages & pushes me. I feel so great at the end of every session! I came to Bruce with my own personal goal of gaining more muscle and size. He sat me down so that together we could work out how he could help assist my goal with the help of a healthy diet. Bruce gave me a full-on training & nutrition plan...I'm very happy with the results! Bruce is an awesome PT who I knew would push me. He has a meticulous approach to training so you can feel completely confident that he will get you the results you want. Bruce is an excellent trainer. I really enjoy his sessions. He pushes very hard but we have a good laugh at the same time (so the pain doesn't seem so bad!!). Highly recommended! Bruce's friendly yet professional manner really helps him stand out from the crowd. His eye for form & his knowledge helps get maximum reward from each exercise - Love the HIIT sessions! My sessions with Bruce are great!! He fills me with confidence and a positive outlook... he's helped me push though barriers that I would never have imagined pushing through on my own. I was extremely impressed with how professional and high-tech he is! GET BACK TO YOUR BEST SKIING EVER!! !